← More information on the May-June Long Weekend Regatta! 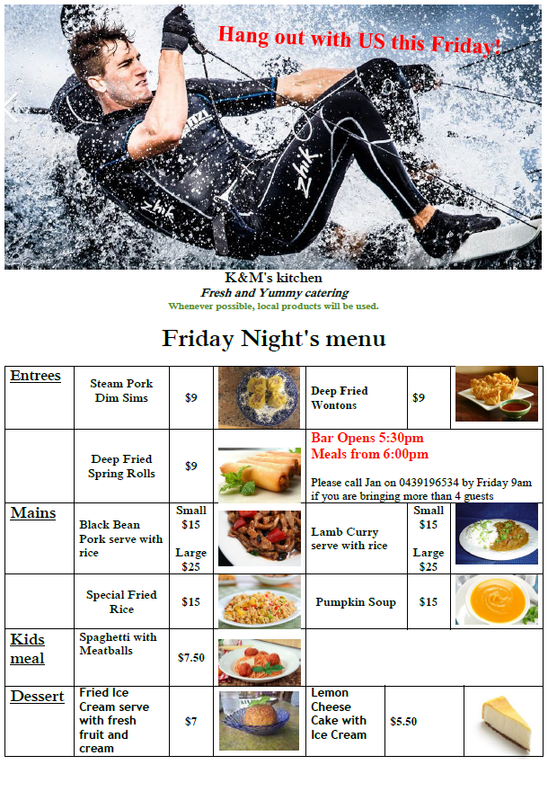 Hang out this Friday at the Carnarvon Yacht Club! 1 Response to Hang out this Friday at the Carnarvon Yacht Club!